This short movie shows how data from two different instruments on the Cassini spacecraft can be combined to give an integrated view of Titan's surface. The first frame -- a mosaic of near-infrared images from Cassini's Imaging Science Subsystem -- shows a 1,150-by 900-kilometer (715-by 560-mile) region near Titan's equator. North is up. At the bottom right is the edge of the large bright feature named Xanadu, which was first seen in NASA Hubble Space Telescope images in 1994. At the left is a smaller bright area named Shikoku Facula. The dark plains in between, called Shangri-La, are punctuated by numerous smaller bright features. 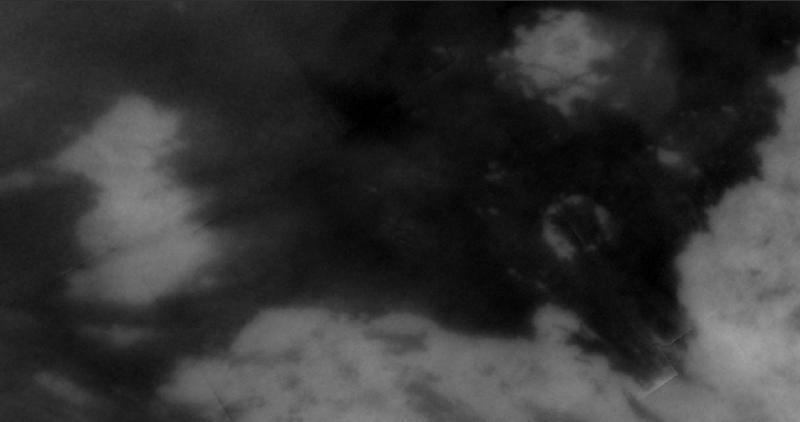 This mosaic (PIA07754) was made from images acquired during Titan flyby in October 2005. 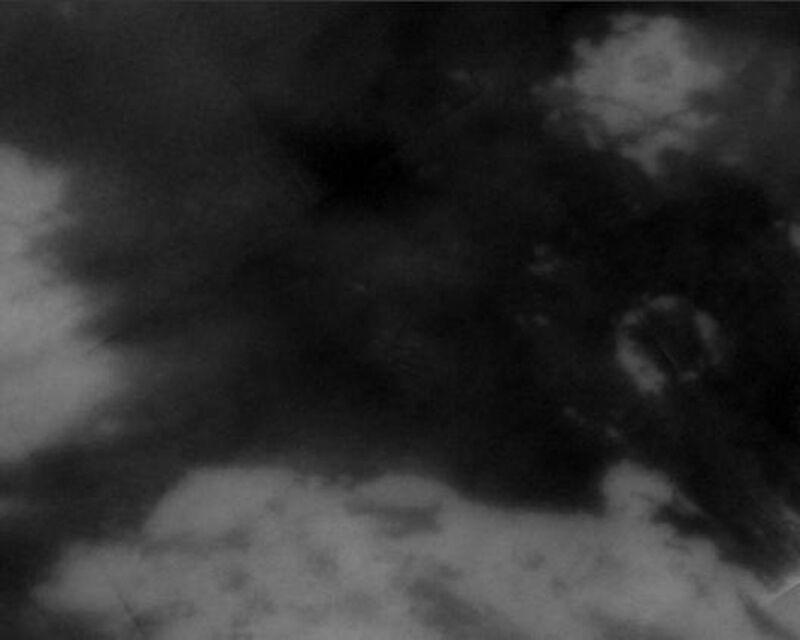 The second movie frame shows the full extent of a radar image acquired with the Synthetic Aperture Radar during a flyby of Titan on April 30, 2006. Some bright and dark areas of the radar image correlate to the visible-light camera view, such as the bright 90-kilometer (60-mile) diameter ring feature to the right of center named Guabonito, but others do not. 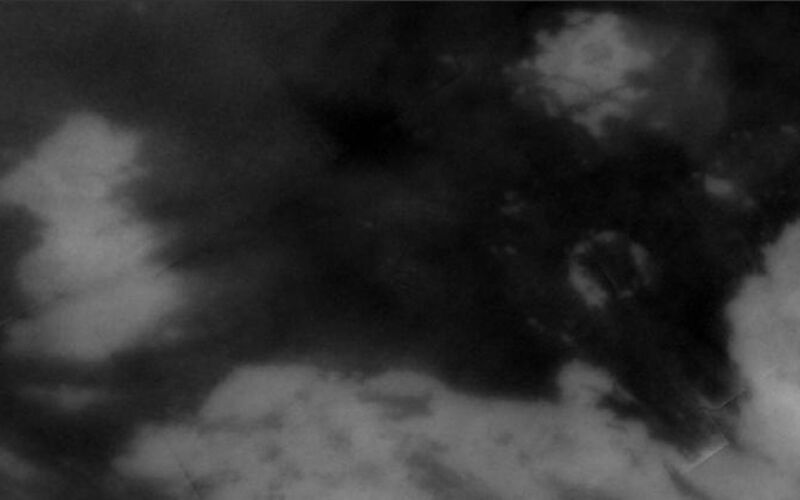 The radar images reveal that many of the large dark areas appear to be covered in dark streaks, which are also seen elsewhere on Titan. The streaks seem to be dunes of some kind of granular material (see PIA03567). Some particularly interesting areas include a dark spot at the northeastern end of Shikoku, which is not obvious in the Imaging Science Subsystem data. 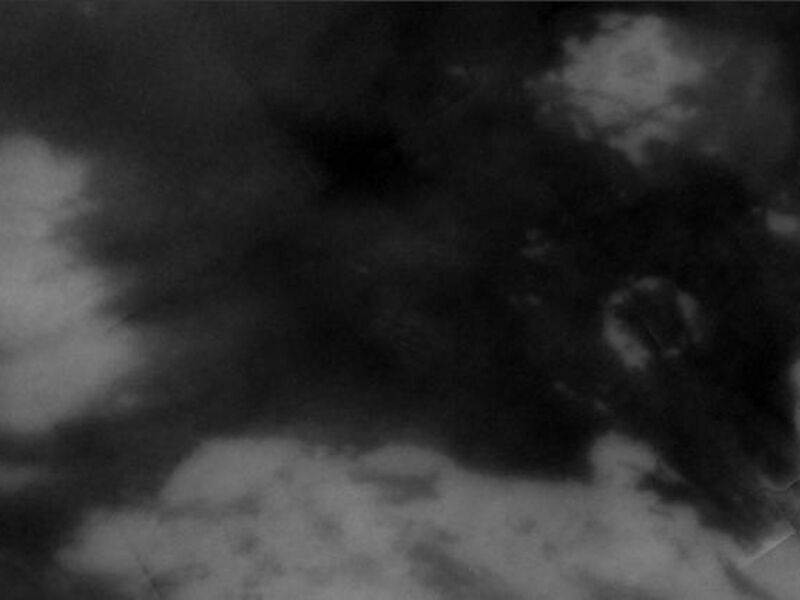 What appear to be channels across Shikoku are seen in the Imaging Science Subsystem data as very dark, and are perhaps filled with the same dark material that makes the dunes. Within Shangri-la, many of the small spots that look bright to the Imaging Science Subsystem are very prominent as bright spots in the radar image, suggesting they may be rugged hills poking up above the dark plains. In the third frame, two segments of the radar image are highlighted, which have been more strongly enhanced (see PIA08425 and PIA08426 for these two images). Guabonito and Shikoku Facula are labeled. There are artifacts present in the view once the radar image fades in -- these are due to the asymmetrical shape of the overlaid radar image. Multiple sets of data are needed to understand a complex world like Titan. As the Cassini mission continues to fly by Titan and observe different regions of its surface, there will be more and more areas where comparative analyses can be done. The Cassini-Huygens mission is a cooperative project of NASA, the European Space Agency and the Italian Space Agency. The Jet Propulsion Laboratory, a division of the California Institute of Technology in Pasadena, manages the mission for NASA's Science Mission Directorate, Washington, D.C. The Cassini orbiter and its two onboard cameras were designed, developed and assembled at JPL. The radar instrument was built by JPL and the Italian Space Agency, working with team members from the United States and several European countries. The imaging operations center is based at the Space Science Institute in Boulder, Colo.